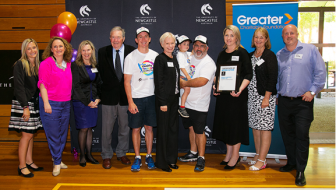 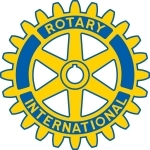 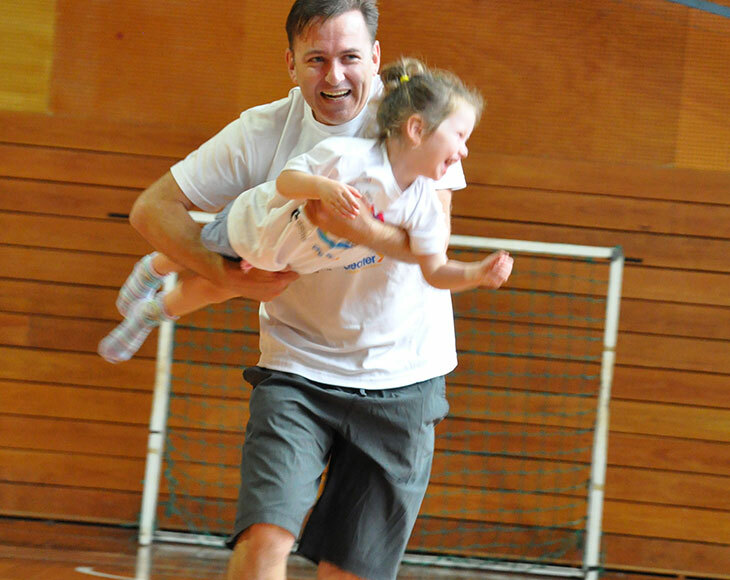 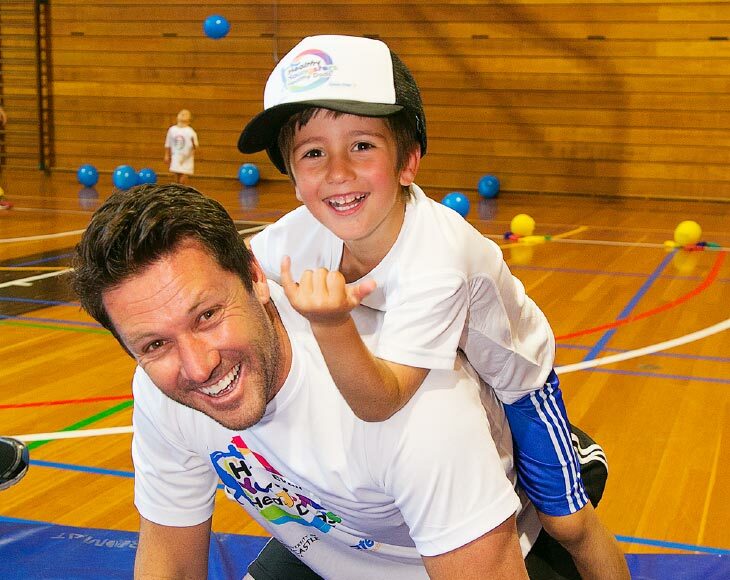 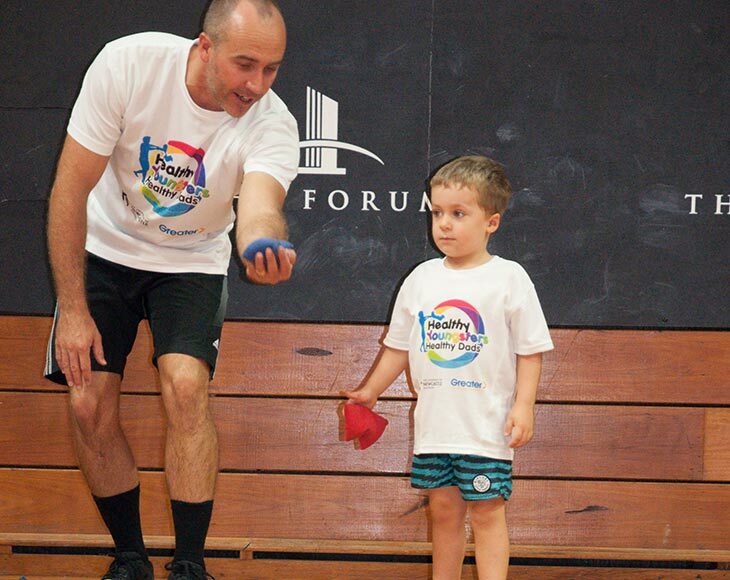 A world first program targeting fathers and their preschool-aged children to improve family physical activity and nutrition. 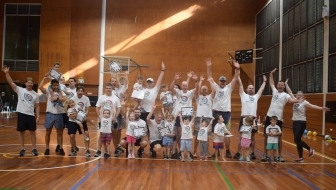 Healthy Youngsters, Healthy Dads teaches fathers effective parenting skills for role modeling a healthy lifestyle to optimise the health and wellbeing of their pre-school aged children. 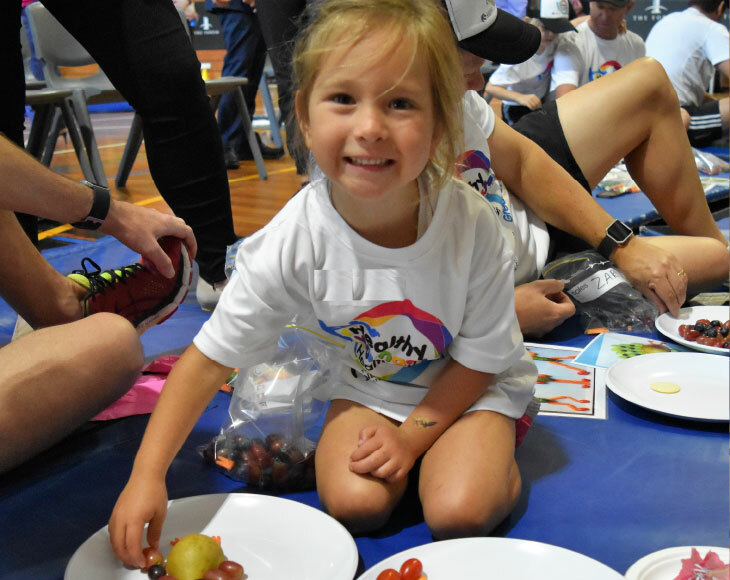 Importantly, the program also educates and motivates both dads and youngsters to improve their physical activity level and nutrition. 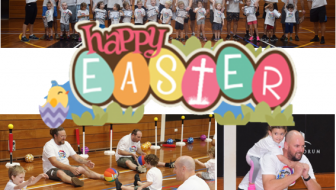 Wishing all our Healthy Youngsters a HAPPY and HEALTHY Easter!